I came to know Larry Fast mainly because of his studio work with Peter Gabriel (1976-1986). 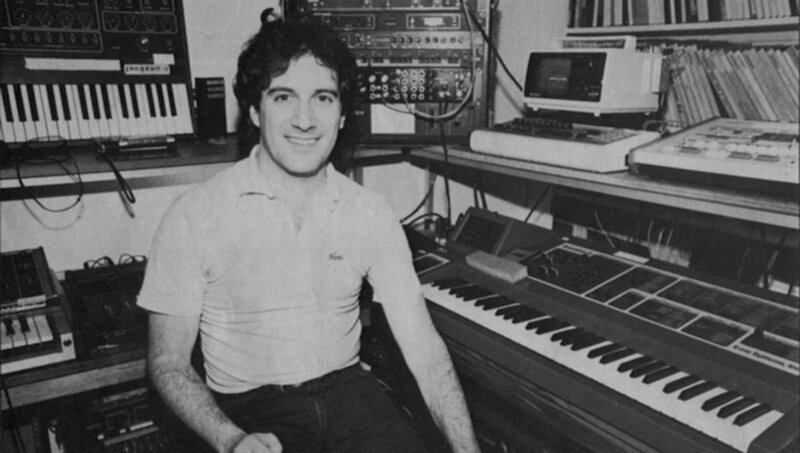 Prior to that, he had already released his first studio album (1975) under the name project SYNERGY. 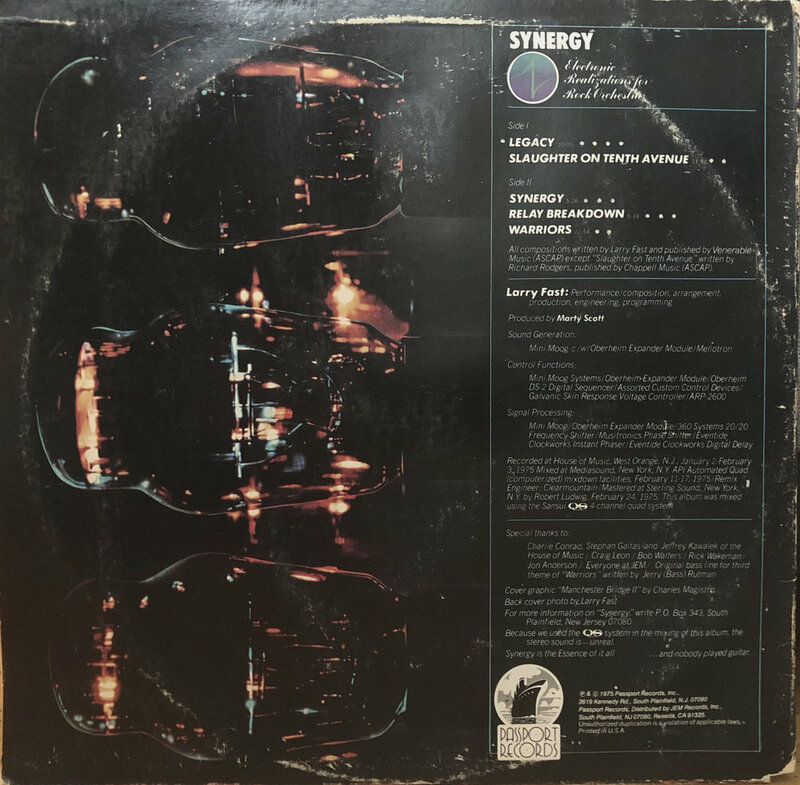 Being late to the party, I discovered the first SYNERGY album around 2010 and, suffice to say, I was stoked ! I think the album title speaks for itself: Electronic Realizations for Rock Orchestra. It sounds big, sometimes leaning toward lush soundscapes but, mainly, it’s prog rock music played on big analog rigs and it’s pure magic !